Innovation in Larger Organisations Award recognises larger organisations such as utilities, universities, government departments and larger business that have fostered innovation to solve a significant environmental and/or water resource related problem; develop a product, solution or service; undertake research or trial applications; share, communicate and ensure acceptance and take up of new knowledge, technology or research; improve manufacturing or business processes and/or improve sales, promotion and product/service delivery. 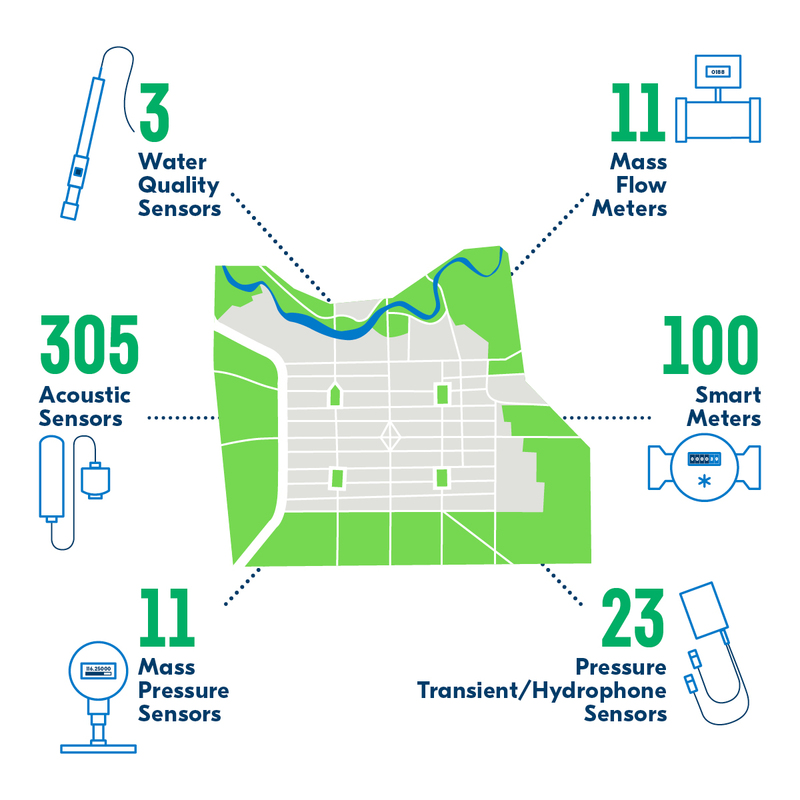 SA Water’s smart water network in the Adelaide CBD is using acoustic sensors, pressure and flow data, high speed transient pressure sensors, smart meters and water quality sensors to improve water services for customers. SA Water is the first water utility in the world to implement this broad range of sensors and the Internet of Things on such a scale within a defined geographical area. In its Adelaide-based operations control centre, SA Water staff receive and interpret data from the sensors and flow meters. They are pioneering the science of water data analysis, working closely with experts to measure and interpret the noises, pressure waves and flow in the Adelaide water network. With information from its smart water network, SA Water is changing the way it makes operational decisions. For example, SA Water can identify anomalies and proactively repair faults. This is reducing service disruptions and improving responses to unplanned works, while enhancing available asset information. The smart water network is reducing wider community impacts like traffic delays and water supply interruptions. SA Water’s smart water network demonstrates how a smart system can expand and adapt to support organisations to meet challenges and integrate technology to further improve network reliability. The $265 million SARMS Program grew from a need to achieve water recovery under the Murray-Darling Basin Plan. To achieve these outcomes, South Australian industries, communities and Government campaigned to ‘Fight for the Murray’. In May 2011, the Water Industry Alliance established a committee amongst the SA irrigation industry to manage the State’s response to the Basin Plan. The committee developed a compelling business case for a Commonwealth-funded program to help the State meet its Basin Plan water recovery obligations. The premise of the business case was that industry needed adequate support for it to achieve Basin Plan water recovery in a way that would not undermine productive capacity. The business case presented a $240 million funding proposition in return for 40 gigalitres of SA River Murray water. To manage potential governance and financial risks, the Australian Government requested that the State Government deliver any agreed water recovery program for the River Murray region. Industry agreed and the Irrigation Industry Improvement Program (3IP) was born. 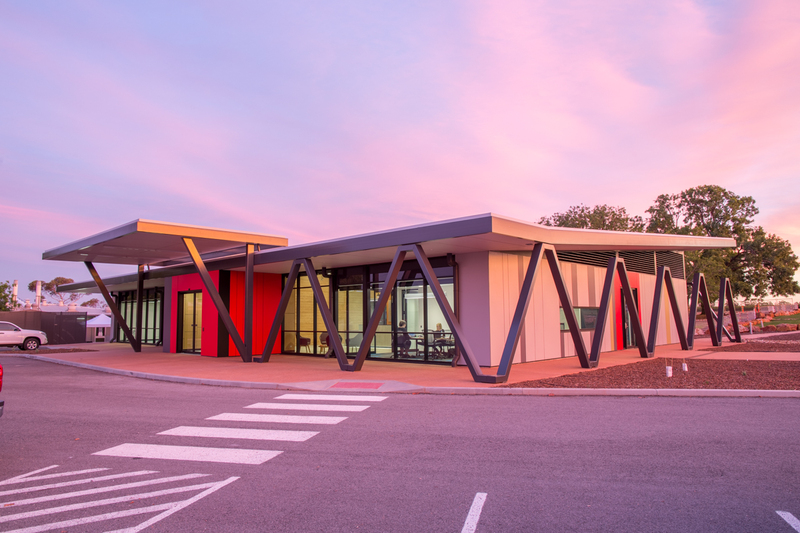 The State Government then managed to negotiate an additional $25 million Regional Economic Development (RED) element to complement this – a suite of regional development, research and innovation programs, and the redevelopment of the Loxton Research Centre – making SARMS the first water recovery program to provide parallel funding to support the broader regional economy and its communities. 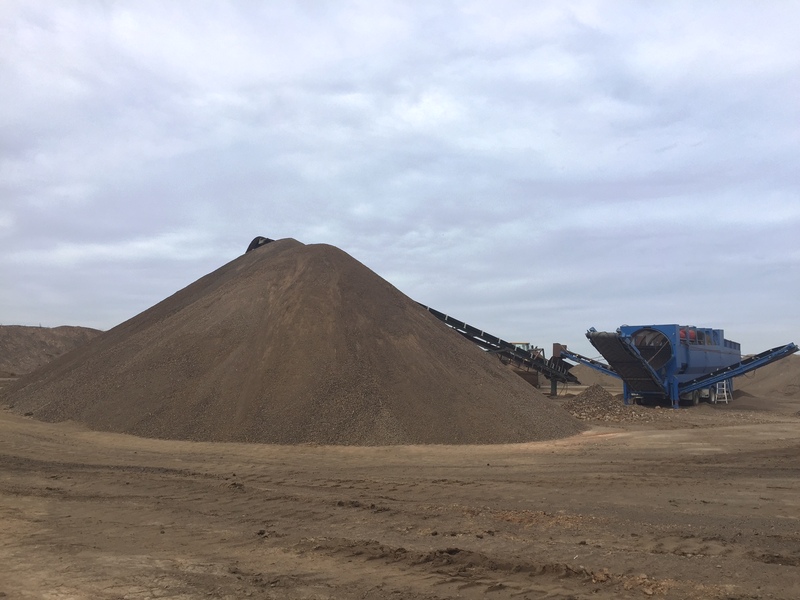 of the study was to submit a case to the local regulatory authorities, South Australian Environment Protection Authority and SA Health for an ‘alternate approved process’ to reduce biosolids storage times while still attaining Stabilisation Grade A or B (as required) biosolids to satisfy the microbiological quality requirements of the specified end-uses. The program quantified presence of E. coli, Salmonella, adenovirus, helminths and sludge characteristics across various treatment processes for varying storage times. A highly-efficient method of DNA sequencing, able to determine all bacteria and vertebrates from the one sample and test, is being employed by the AWQC to make it easier for utilities to proactively manage water quality. High-throughput DNA sequencing technology is used to more comprehensively analyse water samples for common biological / microbiological contaminants, providing the most comprehensive picture of contamination inputs – all from the one sample and test. DNA extraction, purification, fragmentation and amplification are performed using the ion torrent ION Chef system.  The amplified fragments tether to a small bead, which sits in one of millions of wells on a semiconducting chip. The chip is then placed in the ION S5, which reads the DNA using Next-Generation Sequencing (NGS) methods. A computer then pieces together the fragments to generate complete sequences for each organism detected in a sample. These are then compared against reference sequences in curated databases, allowing organisms such as livestock, native fish, humans and bacteria that have been in contact with the water to be identified. DNA sequencing reduces the time required to perform the analysis of water samples for organisms present and provides far greater accuracy than traditional methods, employing specific primers. The Goyder Institute’s Finding Long-term Outback Water Solutions (G-FLOWS) Initiative seeks to address an essential step on the critical path to unlocking the full potential of South Australia’s resources, energy and renewable assets. The project has undertaken a targeted program of data acquisition, interpretation and mapping of groundwater resources in the Musgrave Province in the APY Lands and on the Eyre Peninsula. G-FLOWS Stage 1 used limited mineral industry AEM data and reinterpreted this data with other geologic and landscape information to develop a hydrogeologic framework to identify potential palaeo-valleys’ groundwater resources in the Musgrave region. G-FLOWS Stage 2 on the Eyre Peninsula refined the AEM interpretation technique with the application of ground-based geophysics. G-FLOWS Stage 3 will extend the AEM geophysical interpretation process in the Musgrave region of the APY lands to identify potential groundwater resource in the palaeo-valleys, and characterise the groundwater resources, including the potential water in storage in the systems and their capacity to provide viable water supplies. A project team of over 20 staff with expertise in hydrogeology, hydrology, geophysics, groundwater modelling, spatial analysis and programming, were drawn from CSIRO, Flinders University and the Department for Environment and Water.